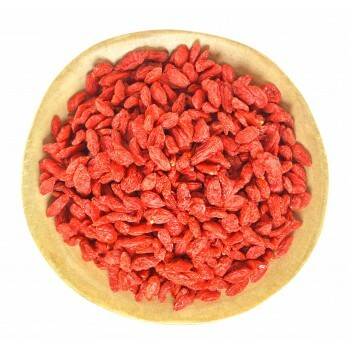 It is a fruit mixture of berries, fruits, and flowers. 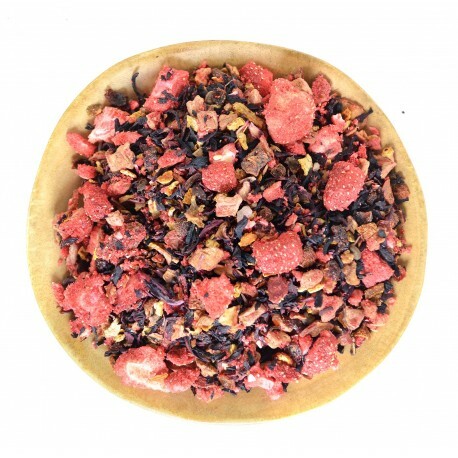 The tea has a rich red color, a pleasant aroma and sweet and sour taste. 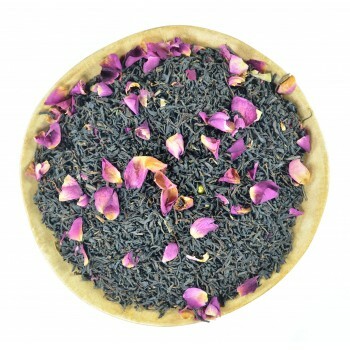 In the composition, there is no tea leaf, and therefore this blend can be used as an additive to black or green tea. 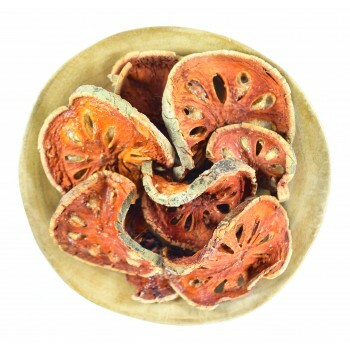 Ingredients Dried Strawberry, Rosella, Hawthorn, Mandarin Peels, Schizandra Fruit, Raisins, Rose Fruits, Dried Apples & Flavor. An amount of tea and volume: 2 tbsp per 500 ml. A number of brewings: 1-2.